There are many advantages that come from taking the time to upgrade the bathrooms that you have in your home. When you know that a new toilet is in your near future, you want to make sure that you not only select the right toilet but that it is also put in properly. Trident Plumbing and Drain Cleaning are available as your number one choice in a professional toilet installation & repair service in Smokey Point and the surrounding areas. All you have to do is give us a call to set up a time and we can send someone right out to you to get started at your earliest convenience. One of the big reasons why a homeowner will want to replace their toilets or renovate their bathrooms is to save money. If you have a toilet that is not performing quite like it used to or it is simply old, you need to think about having a newer, more efficient model installed. There are some basic toilets that you could replace and save money with each flush. 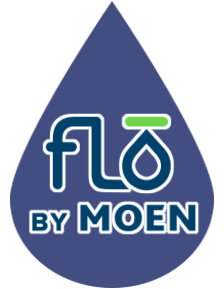 Using less water is a major motivator for many homeowners, and we will be happy to come out to your home to assess your needs and help you to make a decision on a new toilet. When it comes to repairing a toilet in your home, you never want to find yourself in a situation where you are taking on unnecessary repairs. Our staff can make sure that you get the fix you need to have your toilet back up and running. We bring along all of the tools and have parts available on our company vehicles to make sure that we can get the job done and have your toilet back up and working again in no time. 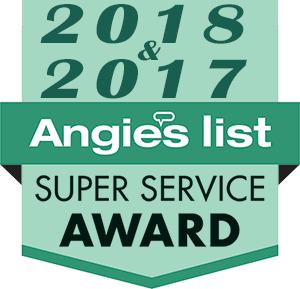 We also offer total guarantees on all of the toilet repairs and installations that we perform to give you all of the peace of mind you are looking for. 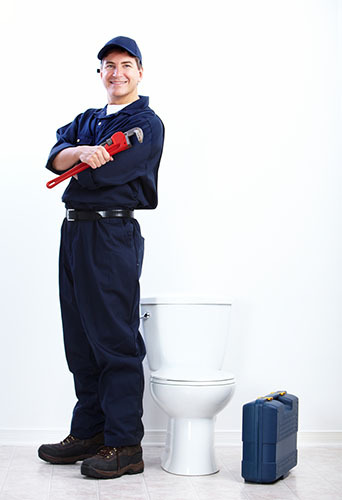 If you need a dependable toilet installation & repair service in Smokey Point, trust Trident Plumbing & Drain Cleaning. Call us today at (425) 321-6043!